This grand and ancient technique of making something quite literally from nothing was practiced by many different and widely separated civilizations all over the ancient world. 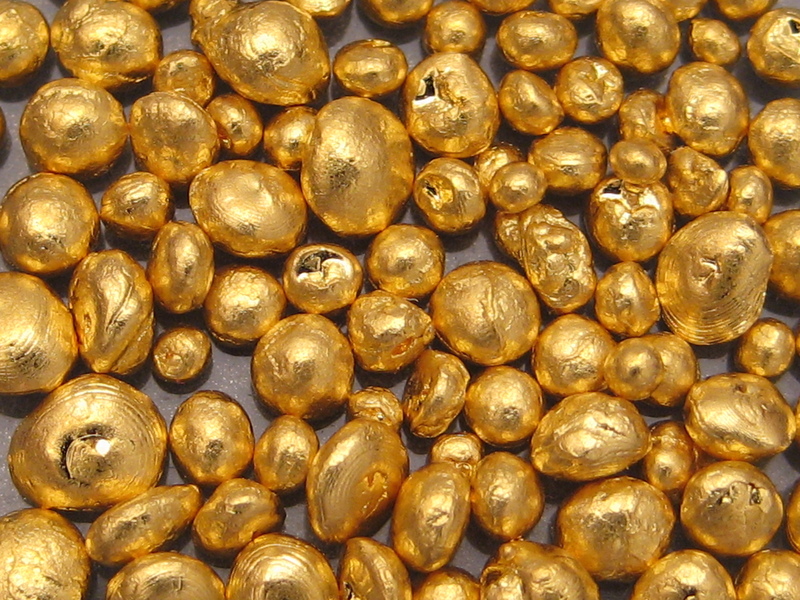 Beautiful examples of cast gold can be found from Aztec dominated Mexico to the gold bearing regions of Africa to Imperial China. It appears that if you, as a culture, are smart enough to know how to melt precious metals, you are, ipso facto, intelligent enough to have figured out the casting process. For the scope of this discussion, I will be eliminating the front and back parts of the Jewelry-making process, namely, the design and wax carving process in the front and the finishing and stone setting at the back. We are only concerned here with the magic that happens in the middle, the making of something from nothing. 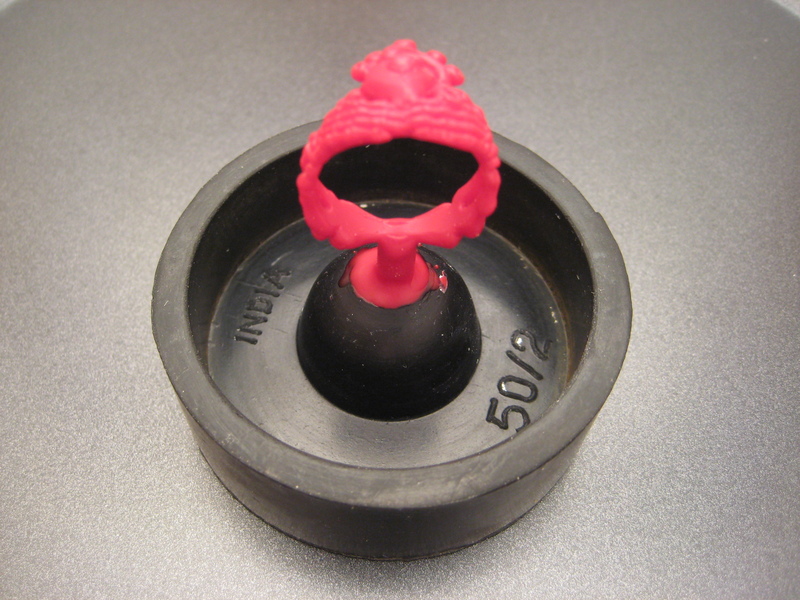 The process of Lost Wax casting is simplicity itself. That said it must have taken a great leap of mental prowess to make it happen for the first time. In the simplest terms possible, it happens like this; a “wax” is connected to wax wires called sprues. 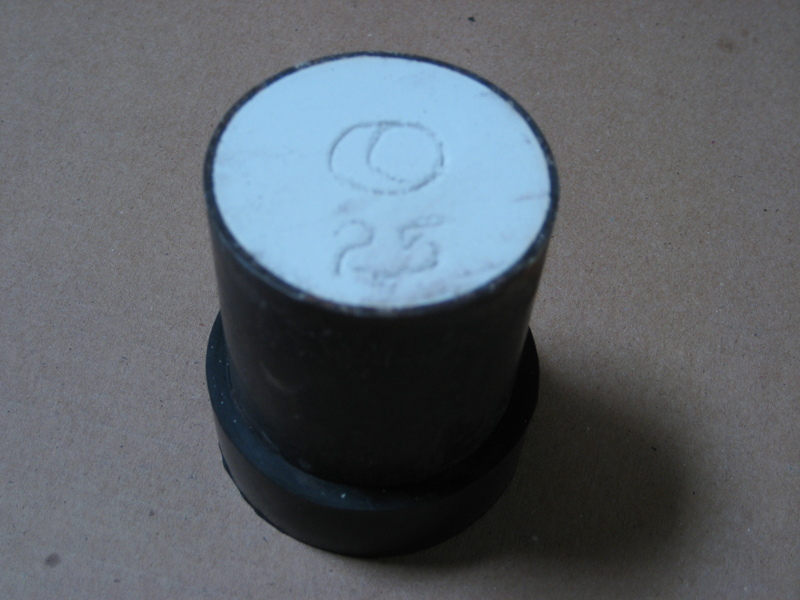 This structure is then connected to a rubber base whose sole purpose is to temporarily hold a steel cylinder, called a flask. 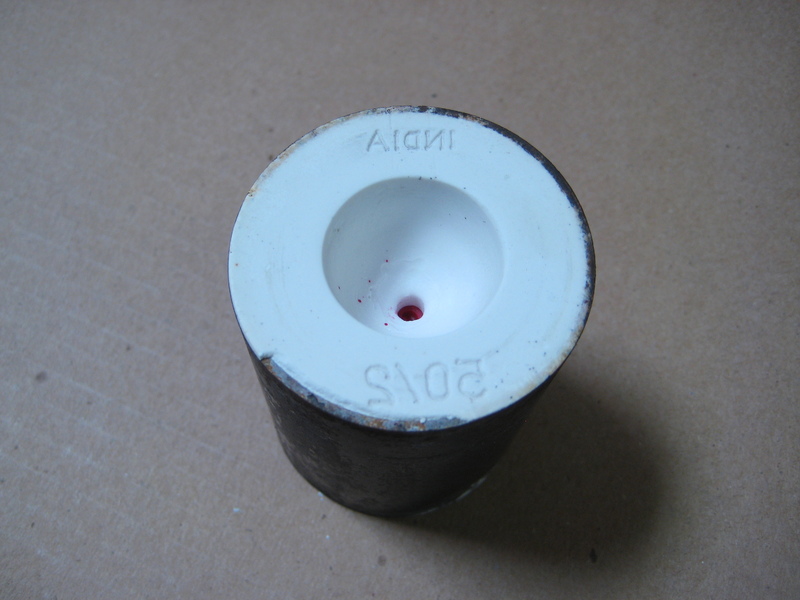 The flask, now an open-topped container, is then filled with a special type of plaster called investment. Similar to Plaster of Paris, the investment is able to endure the high temperatures required to completely melt the wax model. After setting into a brick hard solid, the flask, now minus the base, is set into an oven and slowly heated to 1350 degrees Fahrenheit. This great heat melts and then vaporizes the wax, which, although now encased within the investment, is open to the outside because of the sprue. 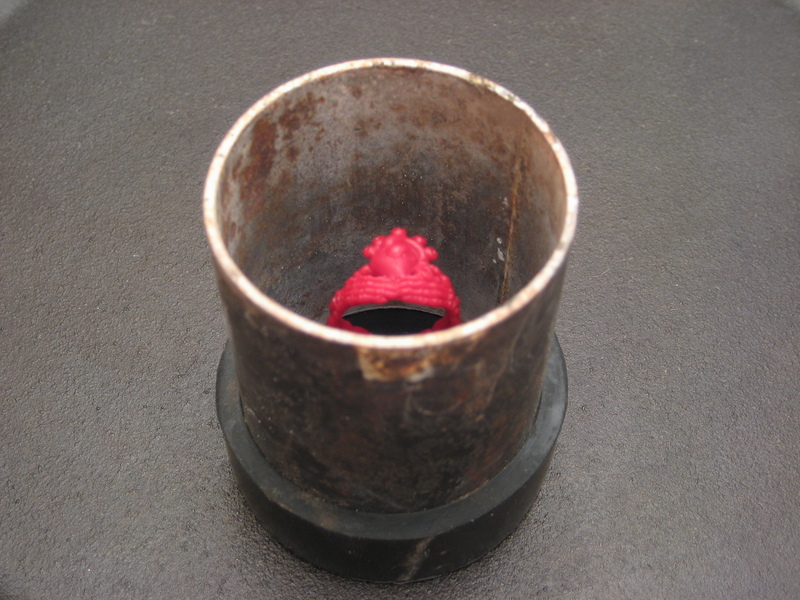 Having now melted and dripped out of the plaster, the sprue is now a tubular channel through which molten gold or silver is allowed access to the now void and negative form of the wax. The investment, in its’ fluid state, has the amazing ability to conform to every detail of the wax model right down to file marks and any other imperfections. If adequate force is given to the liquid metal, every detail of the wax model, which became the inside surface of the investment, is picked up in the now metallic casting.